This Shanghai Travel Guide is a summary for key Shanghai attractions I have visited. You can find more details for each attraction in the separate posts which I have given the links below. 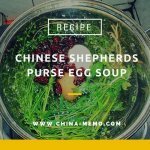 As the largest city in China, Shanghai has so many places to see and fantastic local food to try. The first time I visited Shanghai was in 2005, when I attended an international conference in Shanghai. It was a busy trip so I didn’t have enough time in Shanghai. 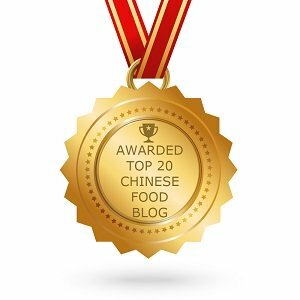 Ten years after I revisited Shanghai to explore more Shanghai attractions and Shanghai local food. I stayed at Shanghai Ibis Hotel in Yuyuan area because it is convenient to access many other key attractions from Yuyuan. 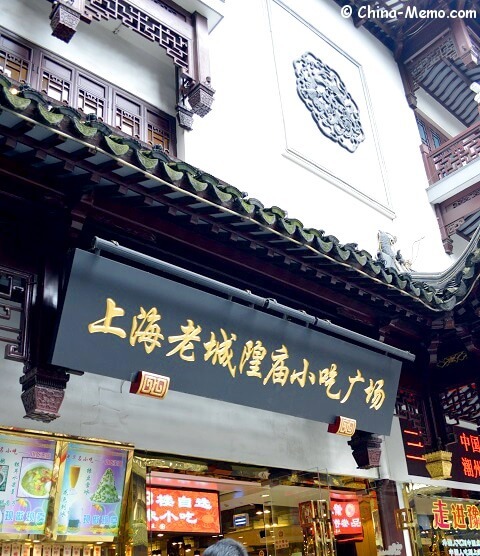 Apart from Yuyuan Garden, I can easily access Shanghai old streets and famous Shanghai snack food market at old city God Temple (cheng huang miao 城隍庙), because these places are within the walking distance. 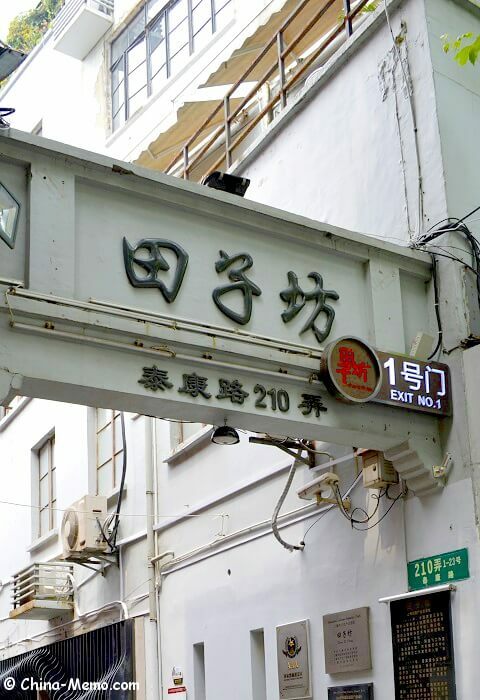 Take subway Line 10 at Yuyuan, it is only one stop away from East Nanjing Road, the famous shopping street in Shanghai. 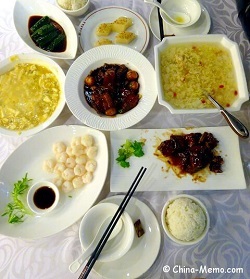 This Shanghai travel guide include attractions: Yuyuan Garden, old city God Temple food market, the Bund, Shanghai Oriental Pearl TV Tower, Nanjing Road, Xintiandi, Tianzifang and Shanghai Zhajiajiao water town. 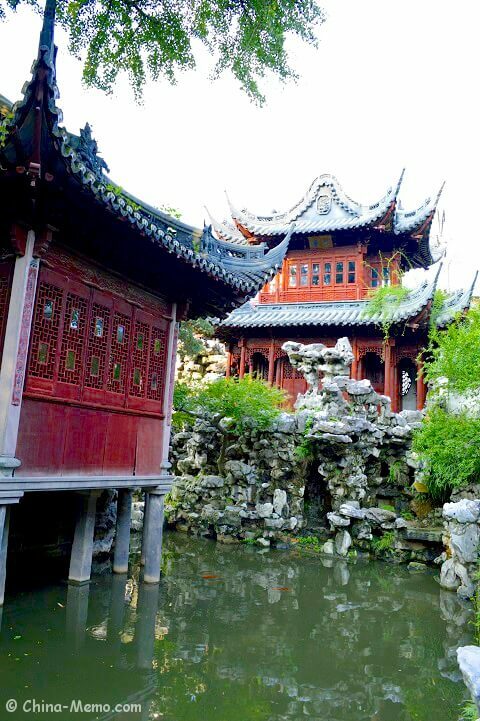 Shanghai Yuyuan Garden is located in Shanghai old city area. 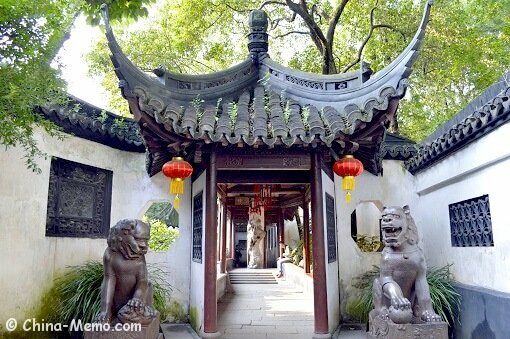 It was built in Ming Dynasty, famous for its garden architecture, exquisite layout and beautiful scenery. 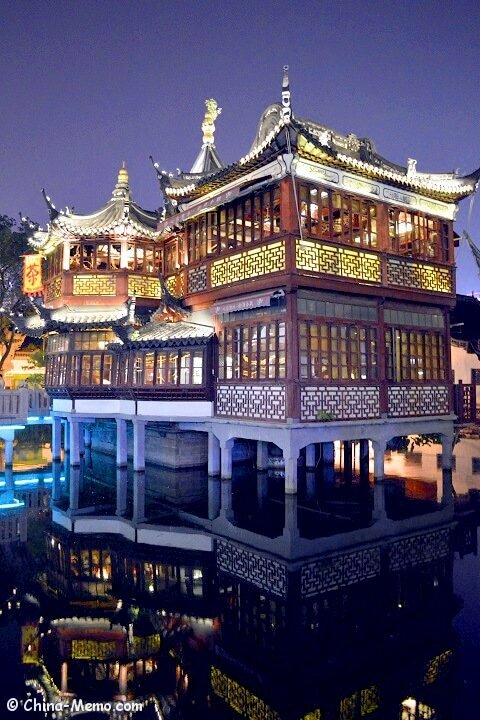 It is a good example of China traditional architecture. 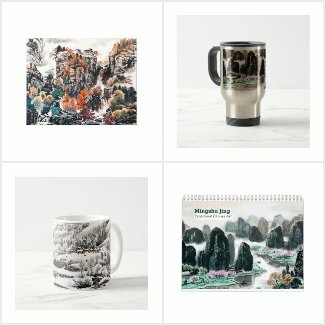 The garden is not that big, but has so many interesting details if you like to explore. If you just want a brief walk through the garden and take some pictures, it may take about 30 minutes ~1 hour. The ticket for Yuyuan garden is CNY30 ~ CNY40 (depending on the seasons). The garden is closed around 5pm. To get there: Subway Line 2 or Line 10 stop at Yuyuan. 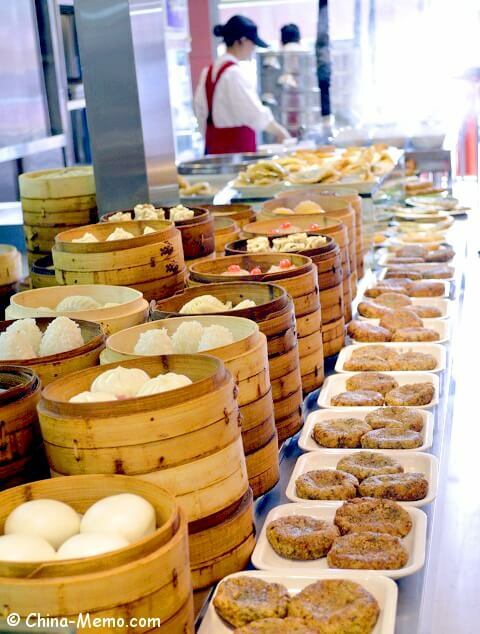 If you just visit Shanghai for a short period and want to taste the famous Shanghai local food, God Temple food market is the place to go. 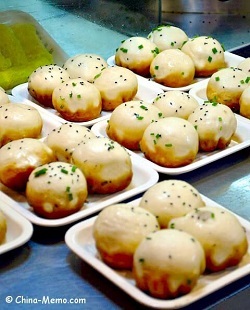 You can find all types of Shanghai snack food here, also famous food from other regions in China. The area around the temple has many snack restaurants, many of them operate like buffet. You collect the small snack dishes you like then pay for them. Bit crowded though. The whole God Temple area will start to turn off the lights around 9pm. So if you want to take pictures with the lights on, better visit there early. From Yuyuan take subway Line 10, the next stop is East Nanjing Road. The subway ticket costs CNY 3 for a single journey, takes less than 10 minutes. From East Nanjing Road walk towards Huangpu River for about 500m, it is the Bund, a 'museum of international architecture'. These western style buildings used to be the hotels, banks, clubs and press organizations. Don't miss the night view of Bund. 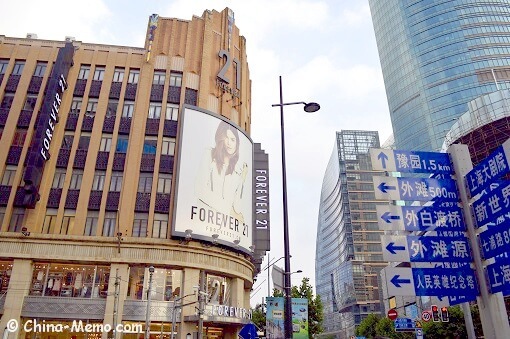 From the Bund to the Oriental Pearl TV Tower, take subway Line 2 at East Nanjing Road to Lujiazui. Once arrive, you need to cross a big circle street bridge to reach the TV tower entrance. The ticket for three spheres is A type ticket, CNY220 (in July 2015), but be prepared to queue up longer than 1 hour (I waited about 1.5 hour even after 8pm). Because the lift to top sphere can only take a small number of visitors each time. B type ticket (up and lower spheres) costs CNY 160. The queues for A and B tickets are separated, B appears to move much faster than A. So if you want to save time, better chose B ticket. The night view of the Bund and skyscrapers around the tower is great. Don’t miss the best fun, to see the view from the transparent floor, bit scary but exciting! 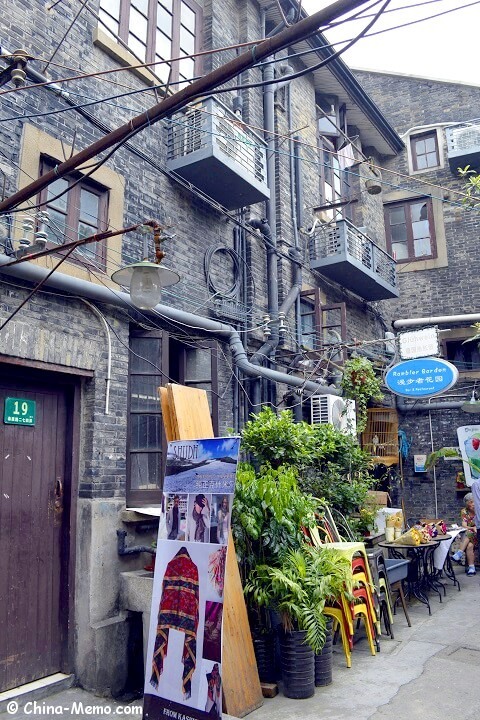 Both Xintiandi & Tianzifang are the mixture of old Shanghai style buildings and modern culture. 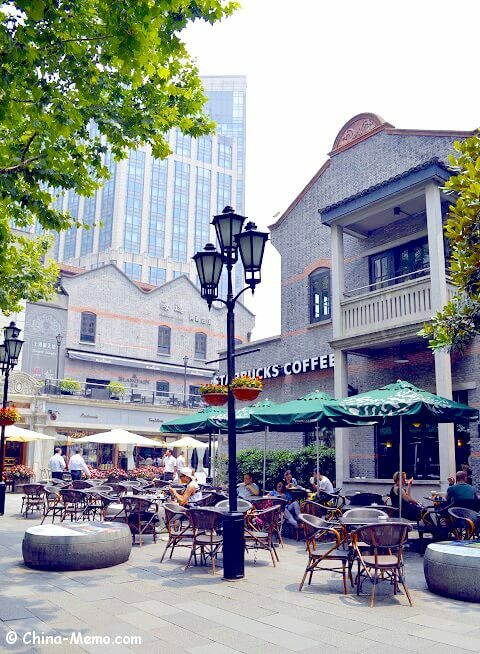 Xintiandi mainly has the western style bars, coffees and restaurants. To get there: subway Line 10 stop at Xintiandi. Tianzifang is built from the Shanghai locals’ living places. 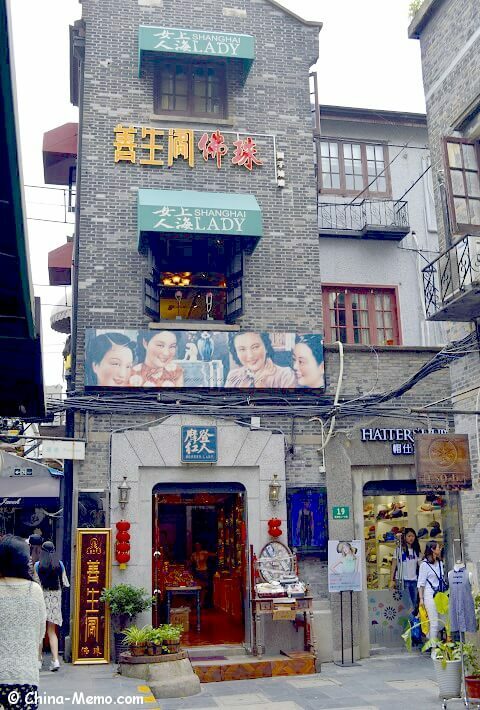 Visitors can walk through these Shanghai neighborhood, from door to door, enjoy art craft, food and bars; at the same time, to have a taste of the Shanghai style living environment. Tianzifang attracts many young shoppers. Some shops mainly target students and young professionals, so the price is affordable. To get there: subway Line 9, stop at Dapuqiao. A taxi from Xitiandi to Tianzifang costs about CNY20, about 15 minutes. 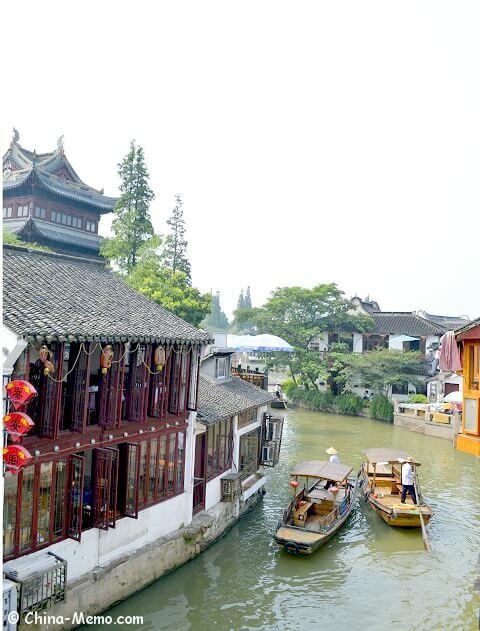 Zhujiajiao is a well reserved water town in Qingpu District of Shanghai, where you see the traditional Chinese buildings, bridges and streets, in a southern China style. 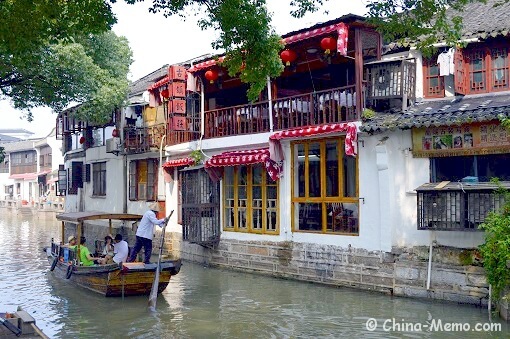 A boat tour is a good way to feel the “Shanghai Venice”. Ticket for boat, long route is about 20 minutes, price CNY150 per boat; short route price about CNY 60? (I took longer route so can’t remember the price for short one). Maximum 6 people per boat. There is no admission fee to enter the town. Some places may charge a fee, such as boat tour and Kezhi Yuan (Kezhi Gardens). The bus from Shanghai to Zhujiajiao only takes about one hour. The whole exploration of water town maybe half day. To get there: Take a bus from the bus station at the Puanlu（普安路）bus station near People's Square or the bus station at Shanghai Ti Yu Guan Station (上海体育馆站), both are in Shanghai. 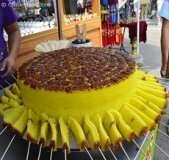 The one from Puanlu costs CNY12 per person and has only two or three stops. 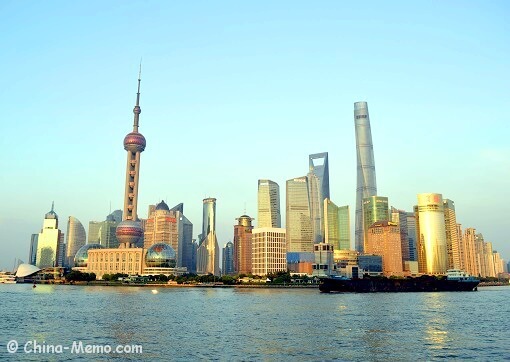 You may find more details for Shanghai travel guide from Wikitravel Shanghai. Hope you find the information in this Shanghai travel guide useful. 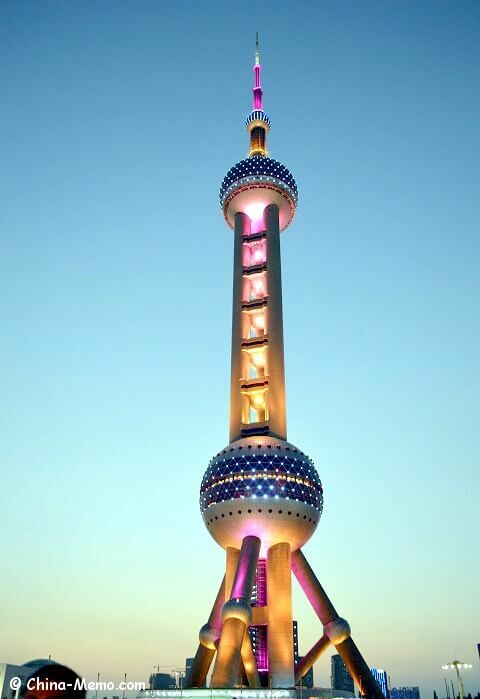 This page will be updated regularly and I will add new content about Shanghai travel guide here.